CAPE TOWN, South Africa – DHL Express launches new online shopping app, DHL Africa eShop. Demand for world-class online shopping is growing exponentially in Africa. New platform addresses key challenges to accelerate e-commerce growth in sub-Saharan Africa. DHL Express has Thursday, April 11 announced the launch of its new mobile and desktop app aimed at improving the online shopping experience for Africa-based consumers. 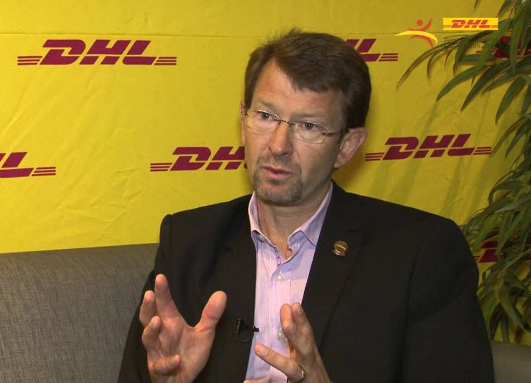 Mr.Hennie Heymans, CEO of DHL Express Sub Saharan Africa, says that the DHL Africa eShop app offers African consumers much greater access to international retailers on an easy-to-use platform.